Captain America (Chris Evans) is back in action. He has a new enemy, the Winter Soldier. To combat the Winter Soldier, Captain America teams up with Black Widow and a new ally, the Falcon (Anthony Mackie). Can they stop the Winter Soldier’s plot in time? 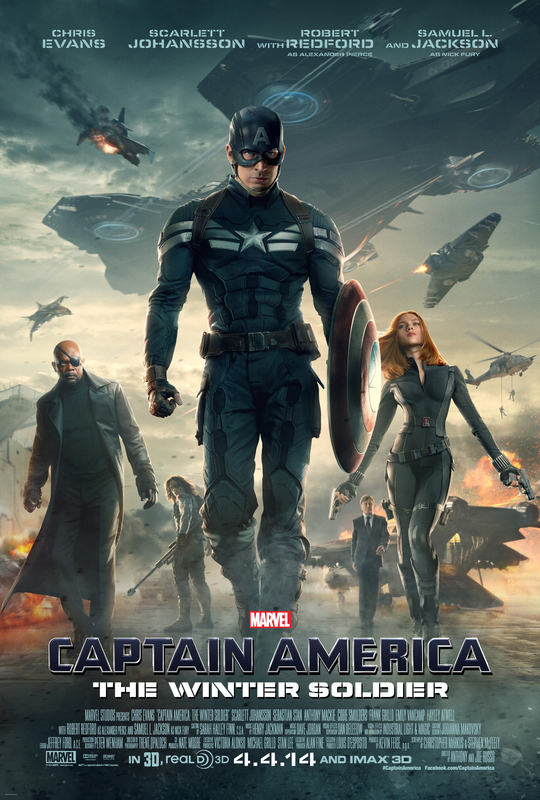 Here is the new 60 second “Defend” tv spot for Captain America: The Winter Soldier.